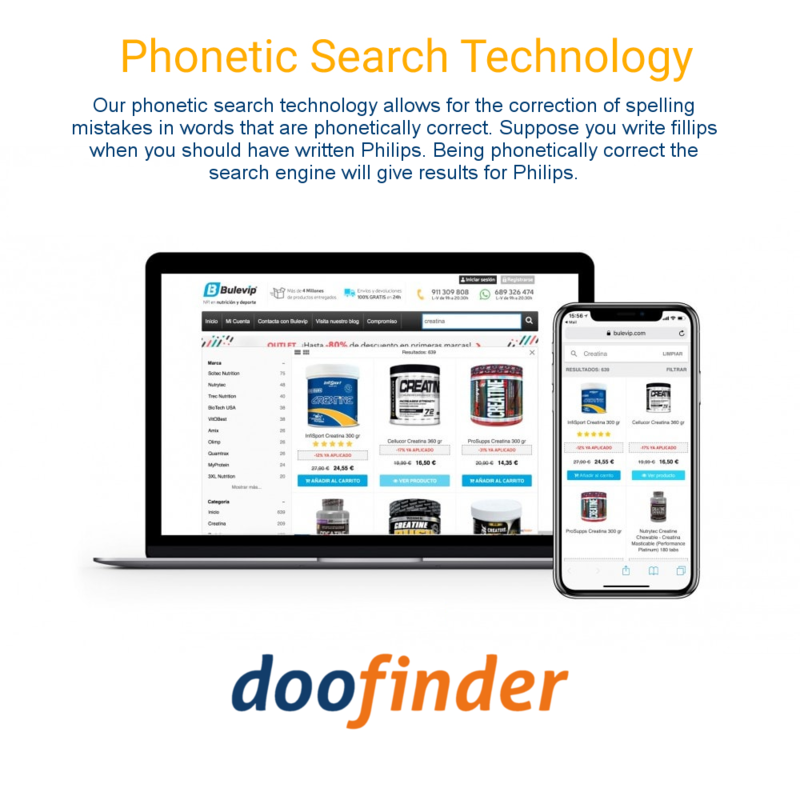 This search feature is brilliant, and light years ahead of the standard search facility. Lots of additional features too that we haven’t even got close to fully exploiting yet. So far very impressed. Doofinder finally brings a decent search to your EKM site. 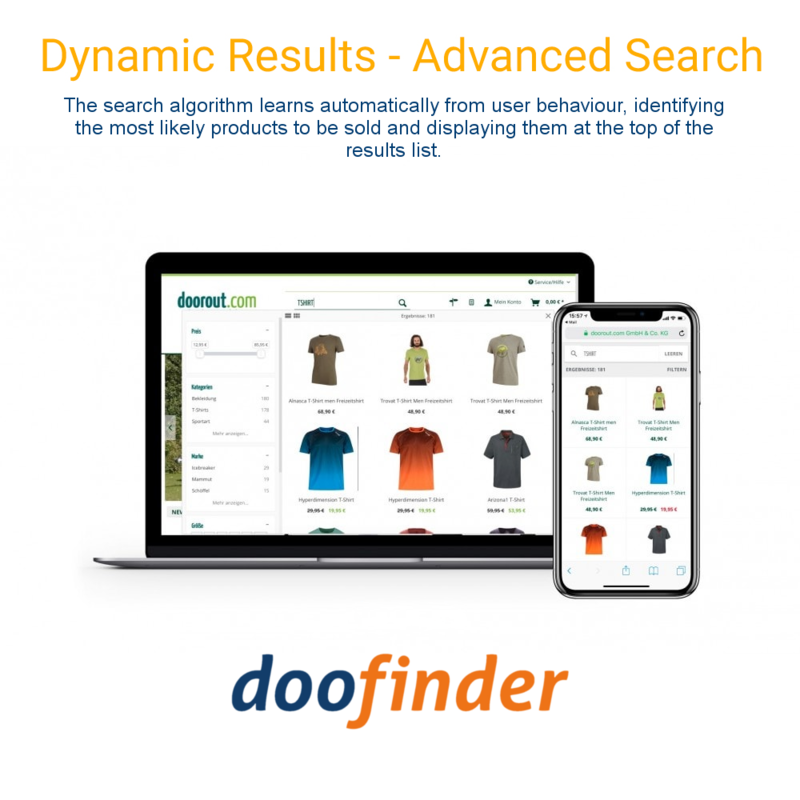 Faceted search, customisable search results, banners, results boosting, excluded results - this is a very feature rich bit of software for an unbelievable price. 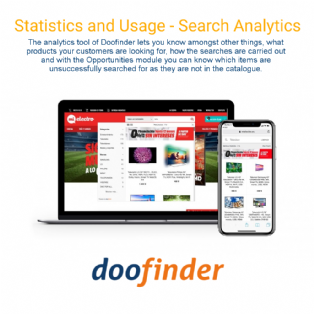 Literally half of the the price of the so called major players like Swiftype which only had half of the functionality that Doofinder does. Highly recommended. 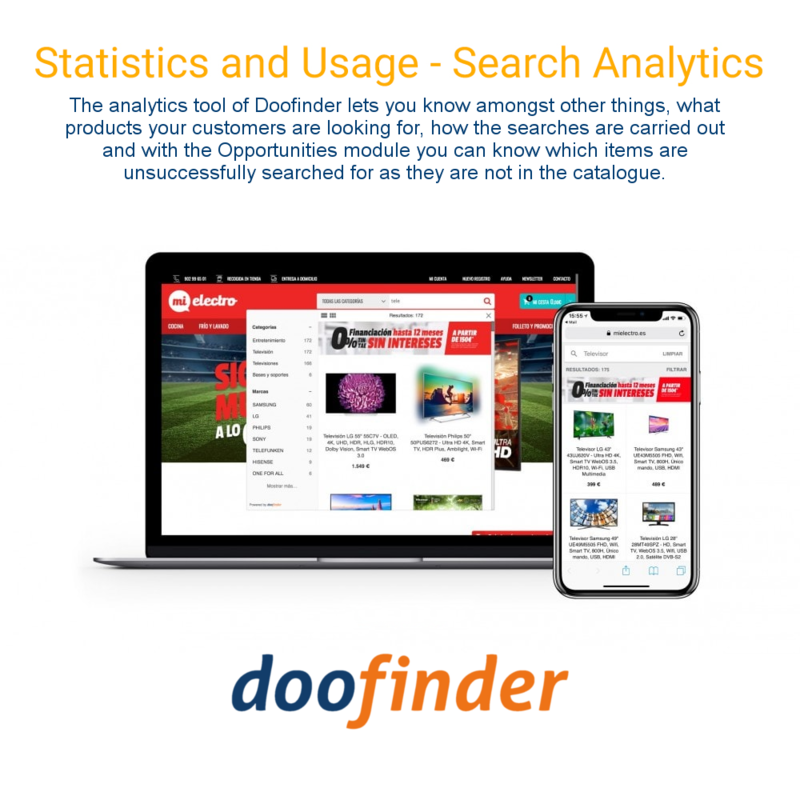 Since implementing doofinder, our average order value has increased by approximately £8.00 - which is a true indication of how powerful this software is. 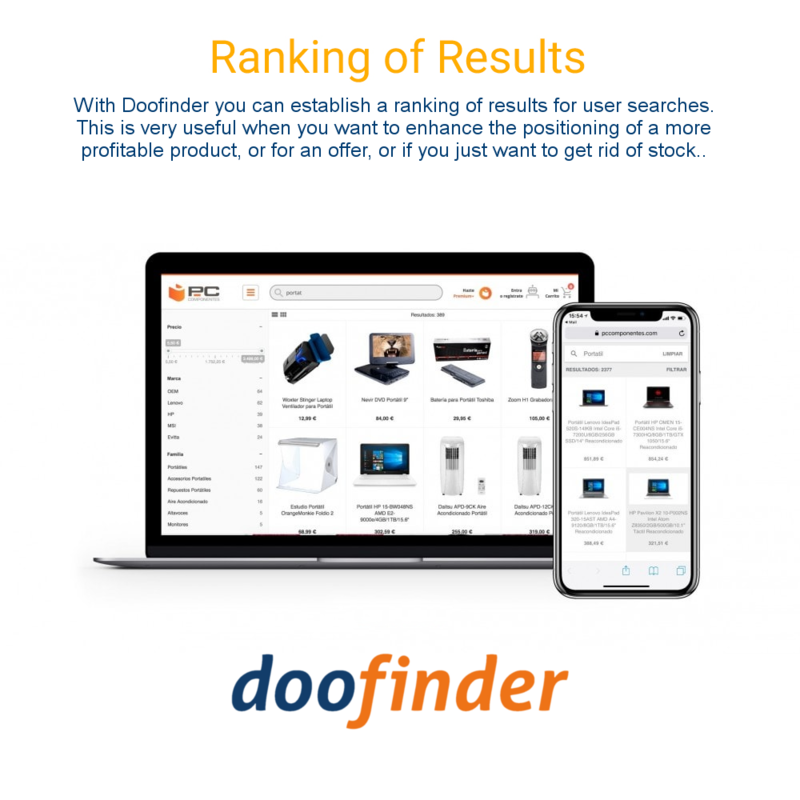 We explored several different options before settling on Doofinder. 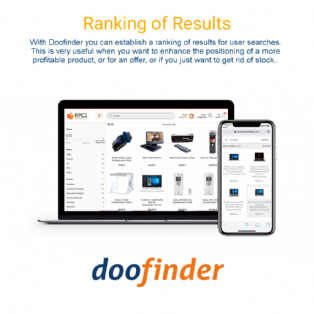 We did plenty of testing and had a couple of bespoke requirements which Doofinder handled fairly seamlessly. 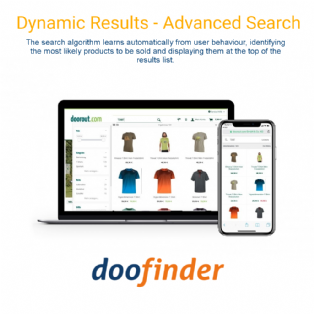 Good support from Doofinder throughout and a pretty straightforward integration. Recommended. 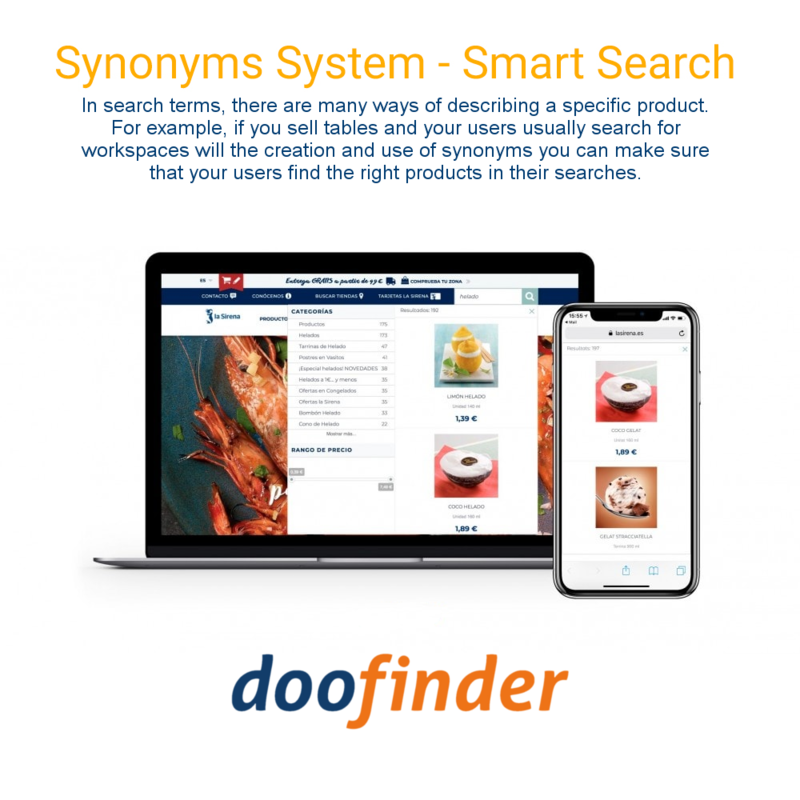 Awesome Search We struggled to do what we wanted with various search extensions out there and then we found Doofinder, the perfect fit! 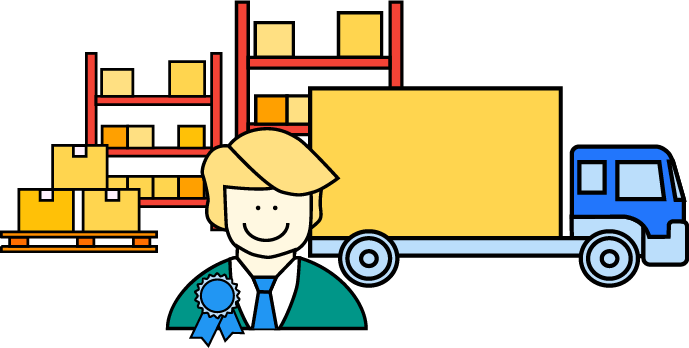 It does everything we wanted and more, I cannot recommend it highly enough. 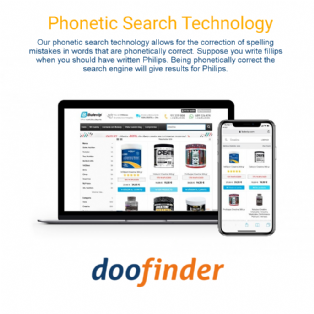 It does what it says on the tin it Doo find.